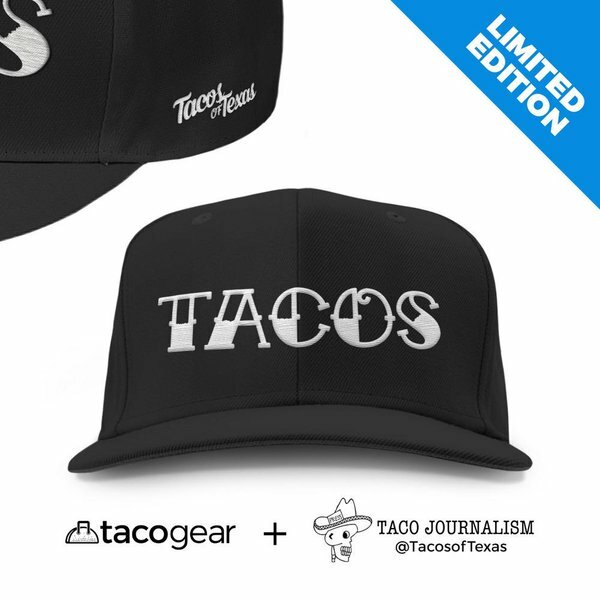 Taco Journalism: Tacos Para Los Mas Machos! Tacos Para Los Mas Machos! Oye, eres un Macho? 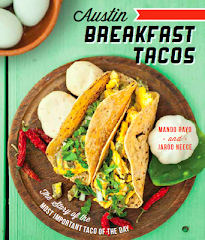 Si si..then you gotta check out Macho Taco! That's if you're not currently being affected the crazy gas prices! We are but decide to go anyway. Jarod, Justin and I checked out the dirrrty south we didn't even know existed, off Manchaca and 1626 to be exact. Macho Taco has an old diner feel to it with a walk-up bar/order your comida before sitting down stylez. I chose the gordita plate and when they told me that it would be an extra 8 minutes longer because they had to make it from scratch, well, I must say, I was SOLD! Jarod and Justin had the...blah blah blah...Machos Tacos. Anyway, back to my gorditas. As I was sippin' on my Mexican Coke (yes, it's the real thing), my plate had arrived just in time cuz I was a hungry! "Mr. McGee, don't make me hungry, you wouldn't like me when I'm hungry." That quote is from my pilot El Hulk...que tiene un chingo de hambre! Okay, back to the gorditas again. So yeah, they did not disappoint. Fresh off the frying pan, stuffed with some great tasting pork, good green and red salsas and with some great compañeros - beans, rice, and lettuce, tomatoes with some crema. Ay que rico! 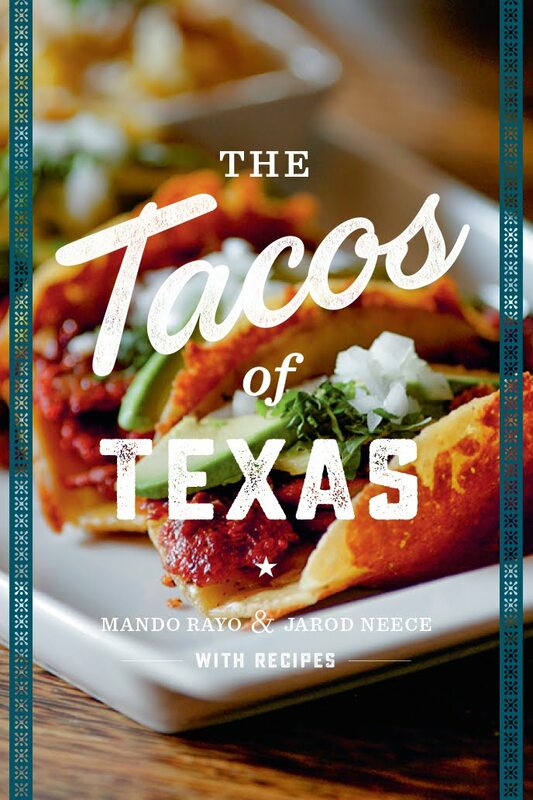 You were probably expecting a good write-up on those Machos Tacos right? You'll have to wait till next time or get Jarod to give you his take. I just wanted to chime in on this one. I loved the hell out of Machos Tacos. 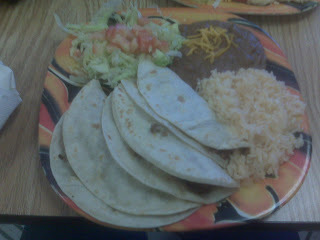 The tortillas were well grilled, and all of the fillings were outasite. I was also completely knocked out by the rice and beans. 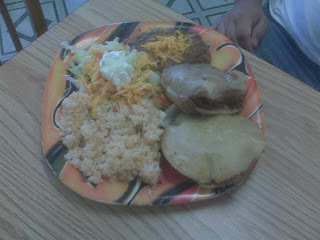 We tried both the refried beans and the frijoles ala charra, and they were both really fantastic. I was also very impressed by the super friendly lady who helped us. She even gave me a taster cup of their excellent carne guisada to see how I felt about it before ordering (I felt great about it). If you live near Manchaca, this place needs to be on your radar! Machos Tacos is bueno. We are a little deprived of fine cuisine down here in the far "durrty" south but Macho Taco does not disappoint. I get the taco al pastor, and one is all a person needs. Great fresh green sauce kept cold on ice is the perfect topping. Also good tamales sold by the dozen during the holidays.